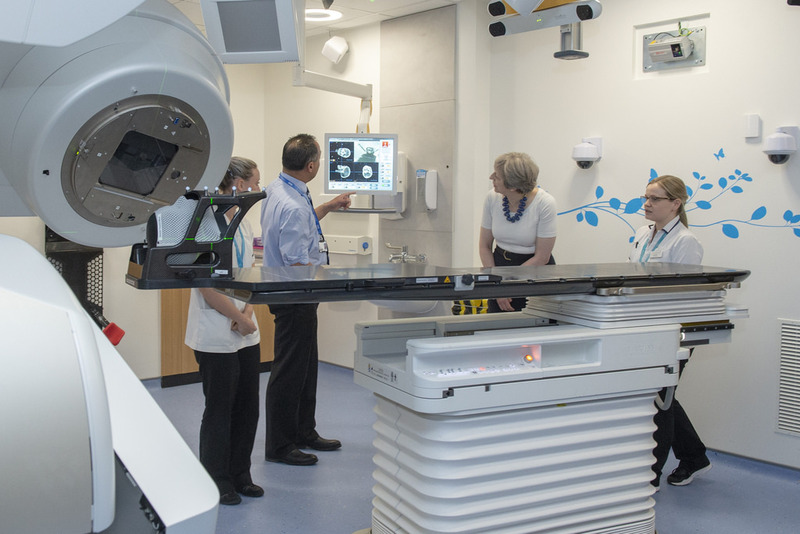 The Prime Minister visited Addenbrooke’s Hospital on Tuesday. Theresa May announced 75 million pounds for research into prostate cancer, and met with staff from across the hospital. Julian Clover sat down with the Prime Minister, alongside Ben Comber of the Cambridge Independent and Tom Pilgrim of the Cambridge News.